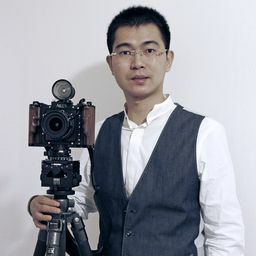 © FANG JUNHUI. All rights reserved. 20:46, Aug 1st, 2018, Seda, China. Original photo. 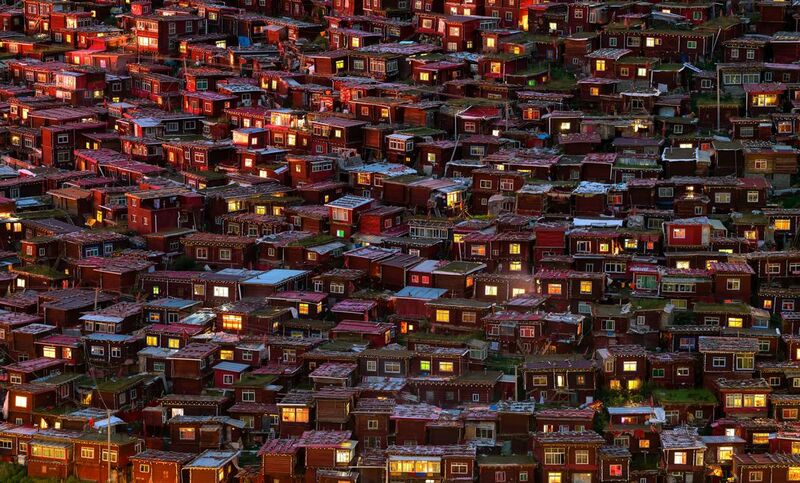 The Seda Larung Gar Buddhist Academy is known as the largest buddhist Academy in the world. There are more than 40,000 Zhaba & Juemu lived in the red houses. This was my first trip to Seda, I stayed at the Academy for 5 days, the weather and living condition are very harsh...I was deeply moved by their faith...and I was lucky to documente many importente photos! Seda Larung Gar Buddhist Academy, a place full of faith! Date Uploaded: Oct. 4, 2018, 9:38 a.m.